One of the many reasons why I chose the Samsung Galaxy Tab over the iPad is the availability of countless free applications from the Android market. I craved to have an Android of my own after my husband had his HTC Desire HD. 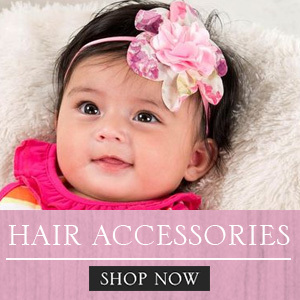 So once I had my Tabby, I browsed the market for apps that will make my life easier as a work-at-home mom. One app that I am particularly fond of is Out of Milk. 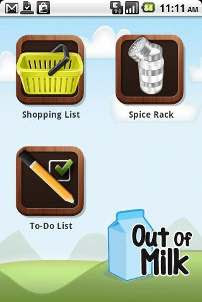 Out of Milk is a shopping list app which is the primary reason why I downloaded it from the market. 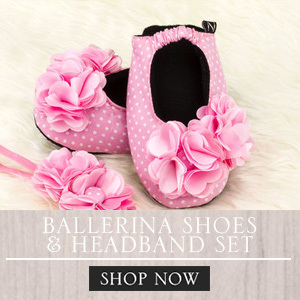 I am used to have a list when I shop so as to keep my expenses within my budget. 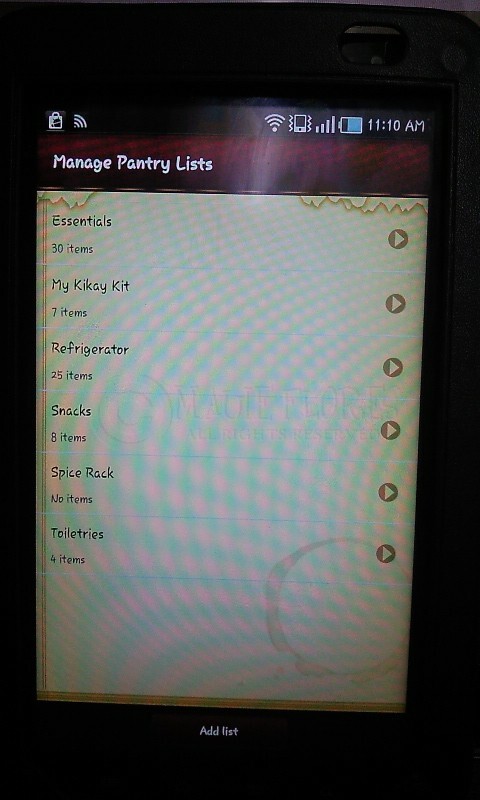 What made me love this app more is that it also keeps a Pantry List of what I have at home. 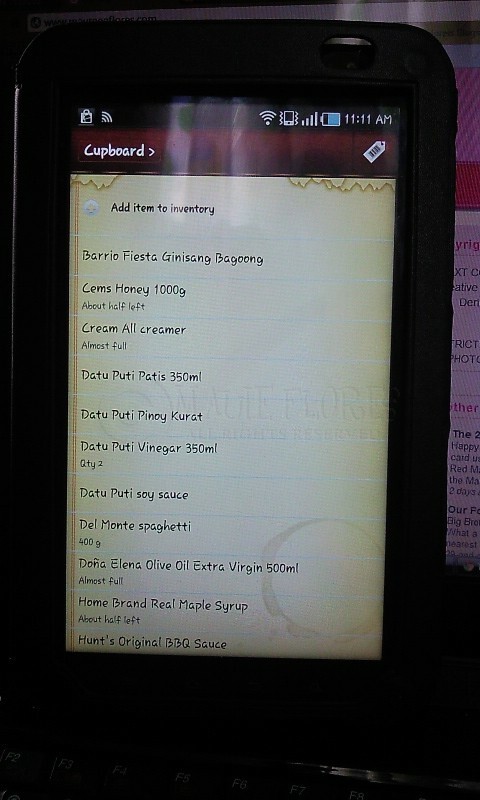 Once I place product from the shopping list in my basket, I can move it to one of the specific groups in my Pantry List so I can also monitor the stock we have at home. I write details for every stock like when it was purchased and its best before date. 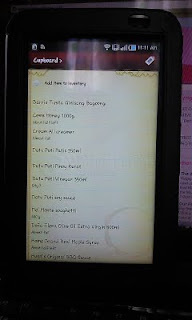 I also take note of the unit price for each so I can monitor how much the price has changed from my last shopping trip. 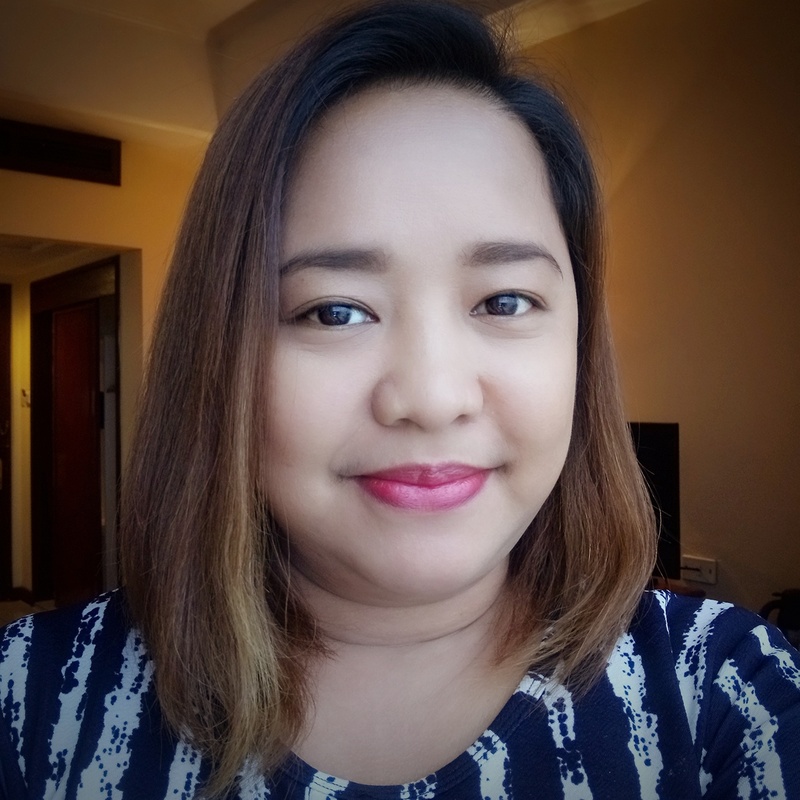 Can you see my Kikay Kit list? Yes, I made a list for my make-up and anti aging products so that I can remember when to throw away old and expired stuff. 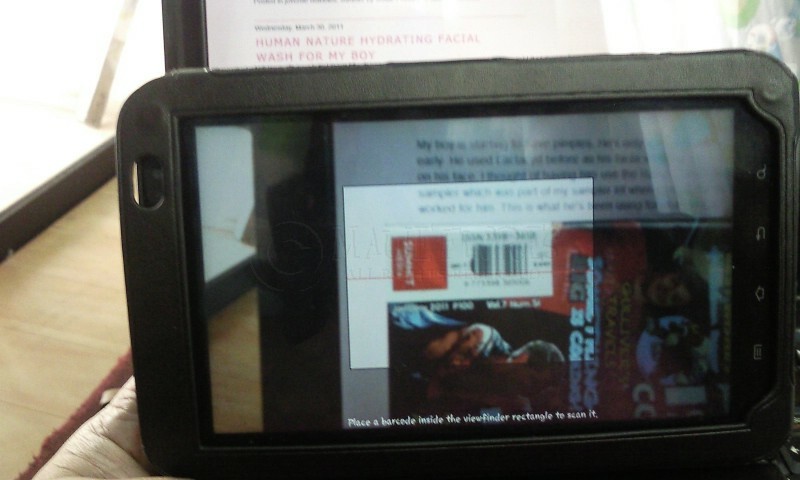 Another good feature about this app is its barcode scanner. 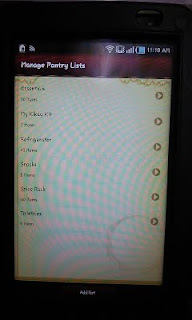 Basically, I scan the products that I regularly buy as I update my Pantry List. With its data already saved in the app, all I gotta do in the supermarket is just to scan the barcode again and move it to the list where it should be and I don't need to type its name anymore. Very very handy, I tell 'ya! If you're one busy and techie mom using an Android gadget, Out of Milk is for you. You may download it for free from the Android market. 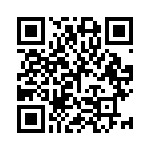 Below is its QR code for your convenience.